An intensive six week mini course format in which students can fulfill six of the seven prerequisites taught by our passionate accounting faculty. Summer Boot Camp is recommended for all non-accounting enrollees. An opportunity for students to dive deeper into one of the five areas of accounting. By exploring robust coursework in Academic Research, Audit & Assurance, Experiential, Taxation, or Value & Advisory Services, you will become a subject matter expert and further diversify your background. 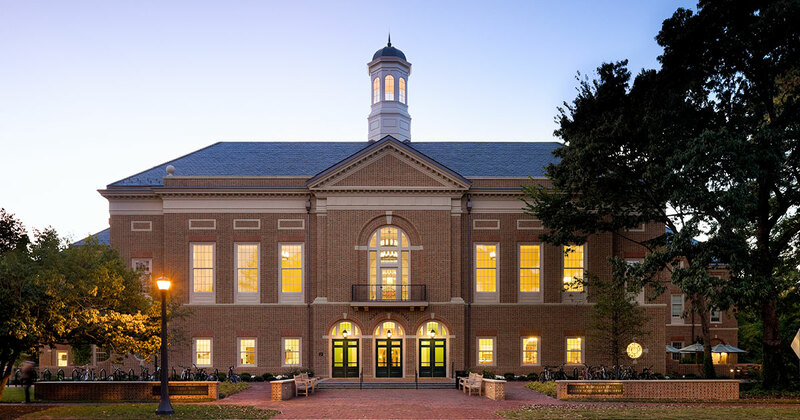 Unique to William & Mary, Sprints are a required experiential learning module where students apply their classroom learning to solve a complex, real world scenario in an intense, week-long simulation using critical thinking, current issues and data analytics. Working in teams, you will conduct analyses, interpret findings, and use data visualization tools to communicate your results. Paid internship opportunities from January to March in which students pursuing an Experiential emphasis earn three credit hours and gain invaluable insight into the processes of high tax season. About 40% of our cohort participates, securing a wide range of audit, tax and advisory roles in public accounting firms. Students can earn up to $10,000 - $12,000 during the full-time 8 week internship. An opportunity to interact with government agencies such as the Securities Exchange Commission (SEC), Public Company Accounting Oversight Board (PCASOB) and the Department of Treasury. Students earn elective credit and learn more about policies that will affect and influence the accounting profession while networking with industry leaders. The flexible, elective-based spring curriculum provides you with ample opportunity to study and sit for the CPA exam.